It’s her mother’s last All Hallows' Eve. When family, friends, and tenants gather, goblins, ghouls, and ghosts are banned from this All Hallows' Eve party. 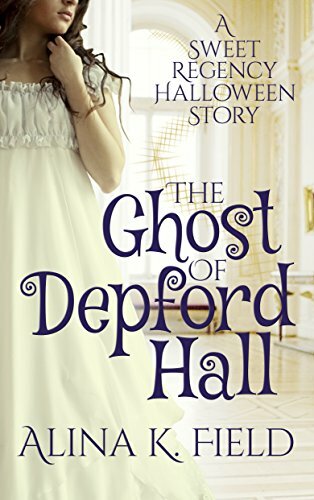 Only, no one told the Ghost of Depford Hall! 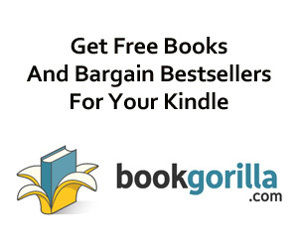 This sweet Regency short story is a sequel to Liliana’s Letter.